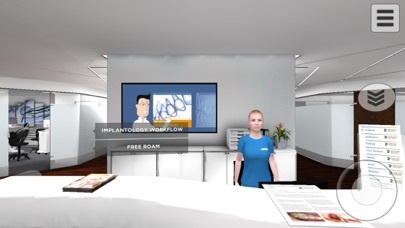 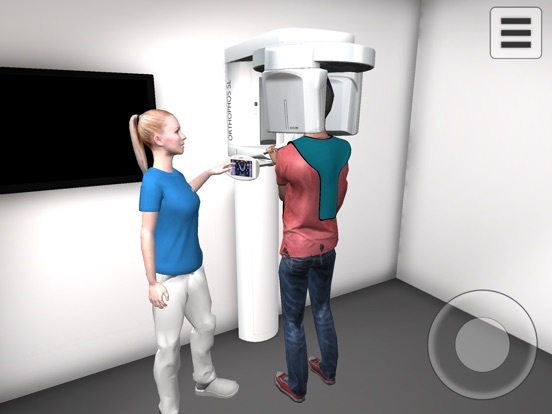 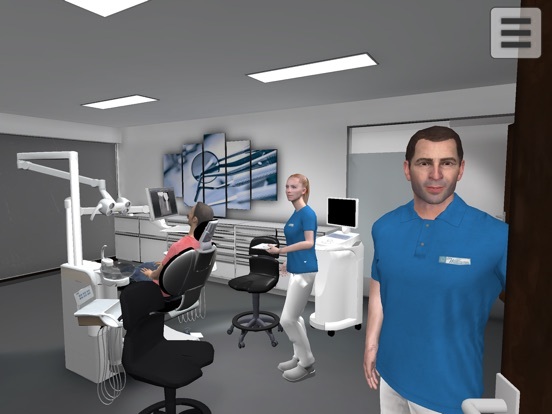 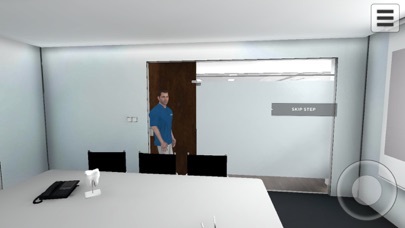 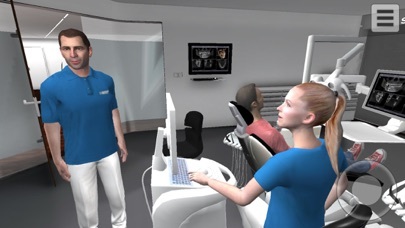 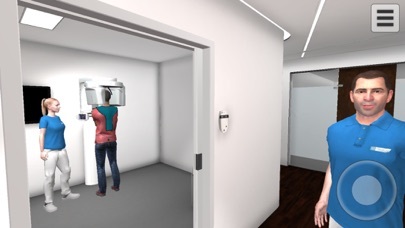 Experience our Implantology Workflow in this Virtual Reality Practice Tour. 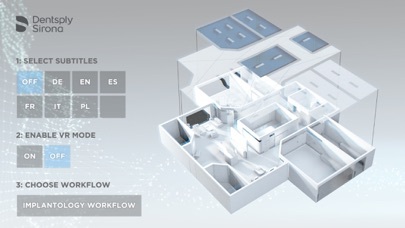 Learn about how this workflow is improving your daily work as a dentist. 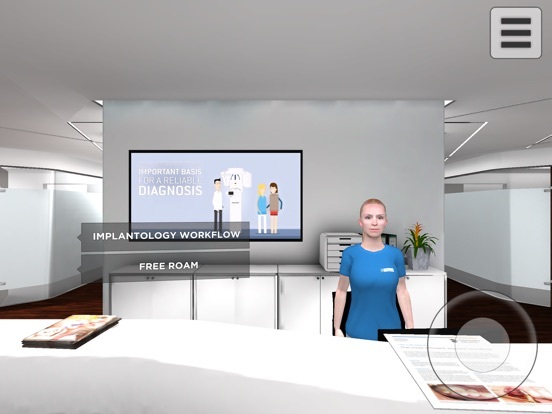 Go through the FAQs and let Dr. Wiliams answer all of them.